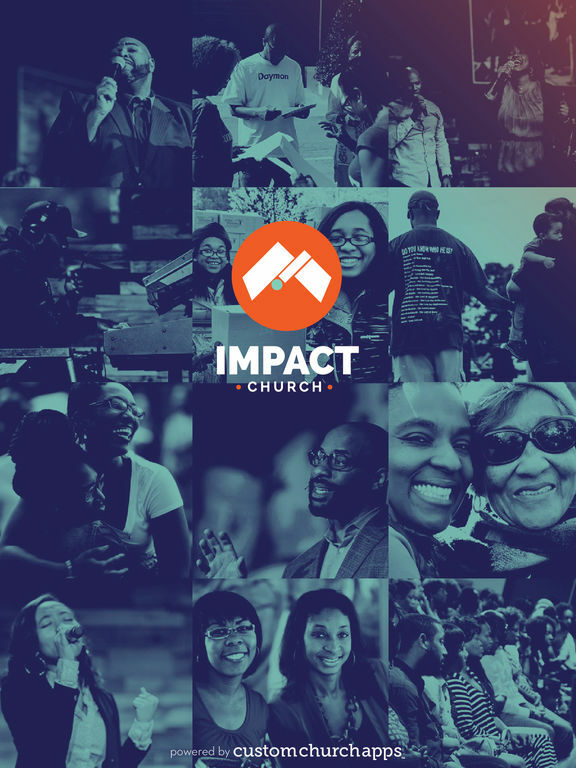 A multicultural gathering of people who are committed to sharing the love of Christ with the world, who Do Church Differently. 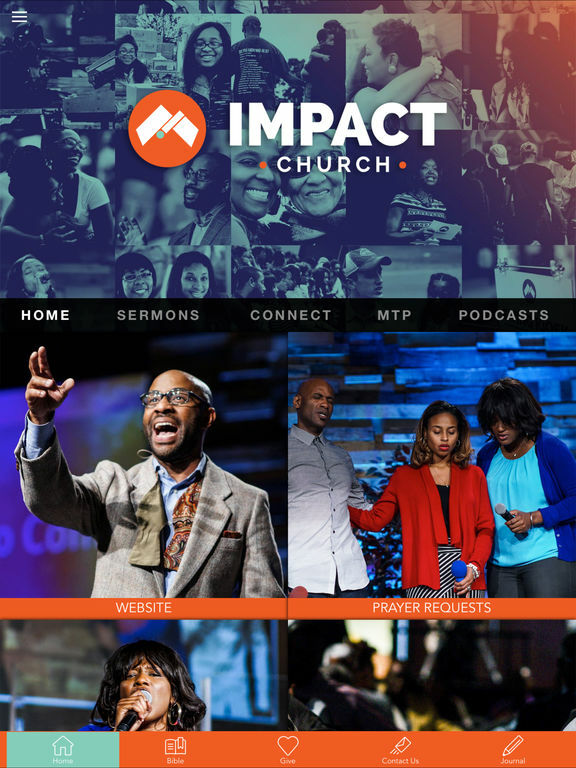 Impact Church App allows people to watch/listen to experiences, view upcoming events, and stay connected to Impact Church. * Cloud Based Journal: Your Pursue Journal is accessible online anytime at www.PursueJournal.com. This allows you to be able to add entries anywhere, anytime and they are automatically linked to your Impact Church app.